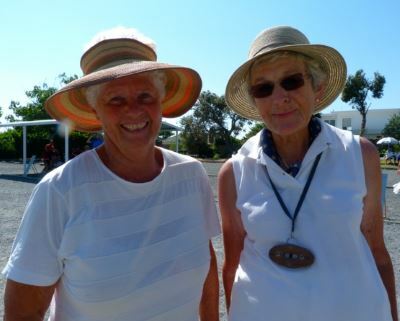 Masterton Pétanque is the featured club for the month of January. The WPA website was set up by Peter Ball in 1997-98. Due to space restrictions, the number of images on the site was severely limited. Photos were displayed for a few weeks and then taken down to allow new ones to be shown. Nowadays the space restriction is pretty much meaningless, however the website is still very much text only. Recently we obtained a number of photographs from Rex and Shirley Hayes' collection and these will be added to the site over the coming weeks. Followers on Twitter will have seen some of these already under the #throwbackthursday hashtag. 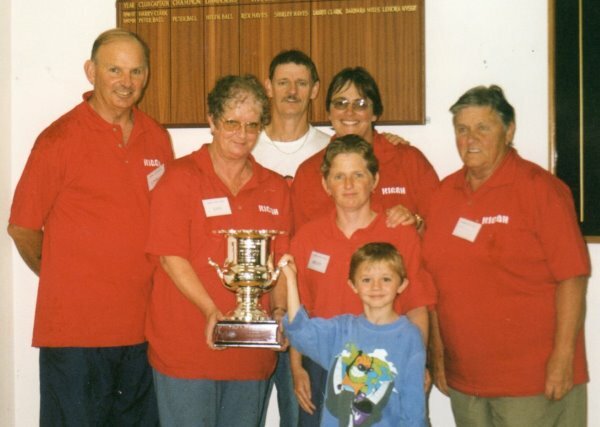 1997 National Singles Championship prizewinners at Park Avenue. 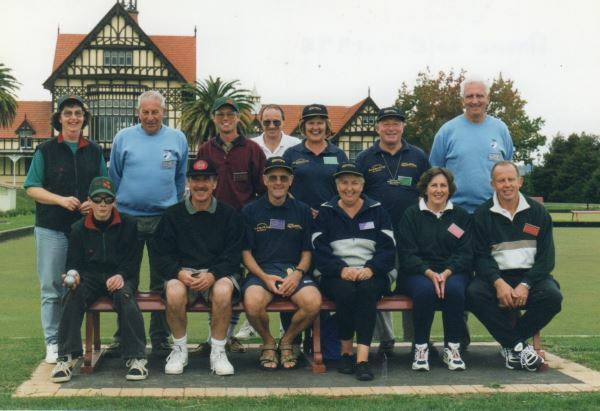 Wellington players at the 1998 Rotorua Anzac Doubles. 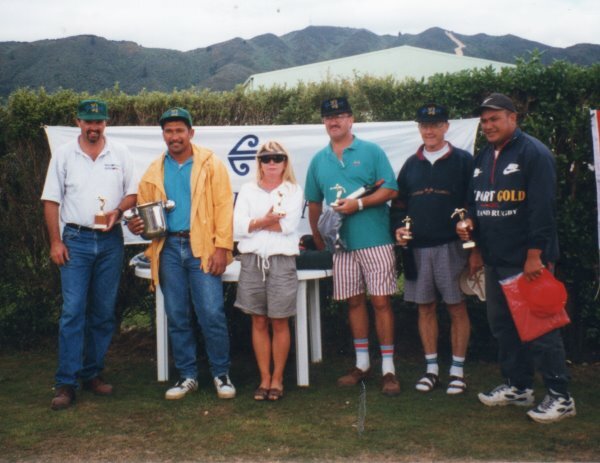 Porirua Petanque club - inaugural Jacques Cochonnet Trophy winners, February 1999. Prizewinners from the 2000 Khandallah Open Doubles. Playing at Avalon Park in 1997. 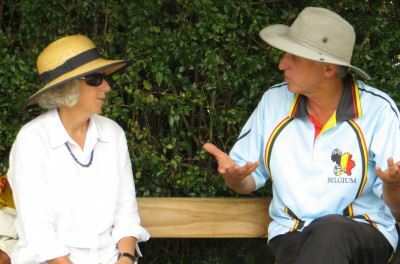 Twelve teams have entered the Khandallah Mixed Doubles on Saturday, 10 January. Twelve teams entered the sixth Khandallah Mixed Doubles. 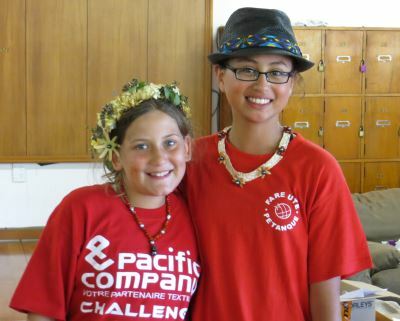 After three rounds of qualifying (60 minute games), Erica Drake and Doc Murray were the only undefeated team. 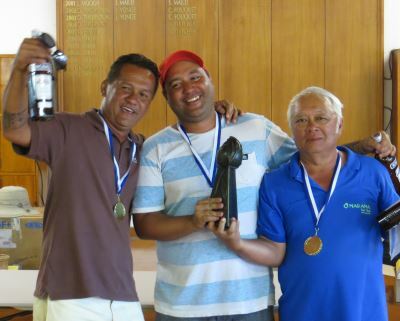 After the lunch break the teams split into the Trophy, Plate and Bowl sections for the knockout. In the Trophy final, Christophe Vesse and Jeanne Zee defeated Alan Cameron and Trish Smart 13-9. The Plate final was won by Simon Grant and Robin Mann 13-5 over Judith and Rex Williamson. In the Bowl final, Jack and Linda Gazzard won 13-10 against Kathy and Tony Gatford. 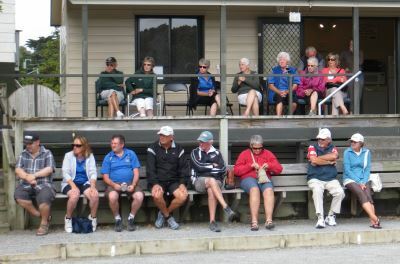 The first committee meeting of the Wellington Pétanque Association for 2015 will be held at Park Avenue on Saturday, 14 February at the completion of the day's play of the WPA Regional Triples (approx 3:30 pm). Items for the agenda, with appropriate documentation, need to be submitted to the Secretary by Wednesday, 21 January 2015. 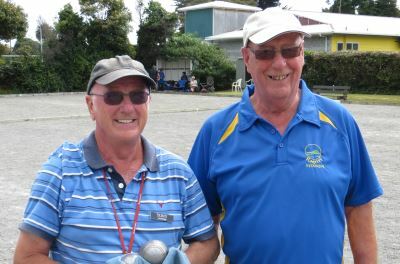 This may be the last Regional Pétanque Championship held at the Park Avenue terrain as the Hutt City Council has plans to create a Regional Lawn Bowls Centre on the site. 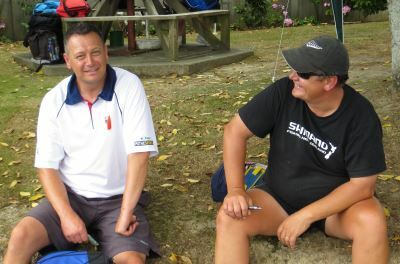 Thirty-five teams have entered the Kapiti Open Doubles this weekend. Note: There has been a change to the advertised format. Saturday will feature 5 random games with a time limit of 60 minutes plus 2 ends. The top two teams from Saturday continued undefeated through the morning's second round. They were joined in the Trophy knockout by five of the remaining top eight qualifiers from Saturday. Graeme Morris and Trevor Neilson were the only lower ranked side to make it through, eventually falling in the semi-finals. Annick Le Guen and Dirk Winnie's unbeaten run was finally broken in the quarter-finals, but Dave Gatchell and Lew Gill marched on to the final where they faced defending title-holders Myles Cowper and Michael Rocks. Unfortunately, it proved to be a game too far as they went down 1-13 in 5 ends (0-2, 0-5, 0-10, 1-10, 1-13). The agenda for the Committee Meeting on Saturday, 14 February is available. The meeting will commence at the conclusion of play in the Regional Triples. 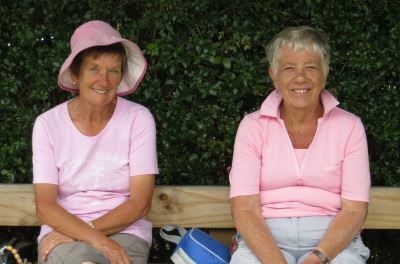 Sixteen Triples and eight Women's Doubles teams from Australia, New Zealand and Tahiti took part in the 19th NZ International Open held at the Herne Bay Pétanque club over Auckland Anniversary weekend. Both Trophy finals featured a New Zealand versus Tahiti match. 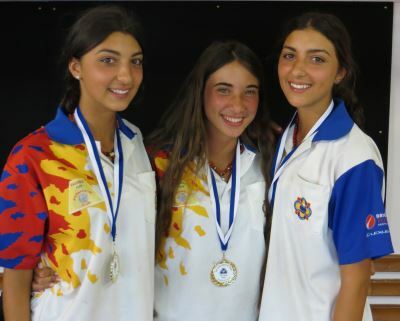 New Zealand prevailed in the Women's Doubles with Tahiti claiming honours in the Open Triples. Results from Day 1 of the Inter-club competition. Ray Pierce from the Vikings club in Auckland has been co-opted onto the PNZ Board to fill the vacancy following Richard Turfrey's resignation. Ray is standing for election at the Annual General Meeting later this year. Ray Pierce (Mt Albert Vikings). These nominations will be ratified at the AGM.